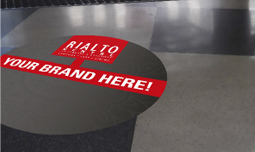 Push the boundaries of your brand’s exposure by setting up a brand-boosting experience with shoppers within the Rialto Centre. Click here for more info. 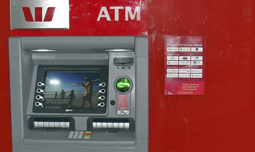 We boast nearly 500 Westpac Standard ATMs throughout NZ. You can do most of your routine banking this way while you’re on the go. It's not just about automating cash withdrawals these days. You can transfer money, make credit card payments – even top up your Vodafone prepaid phone.